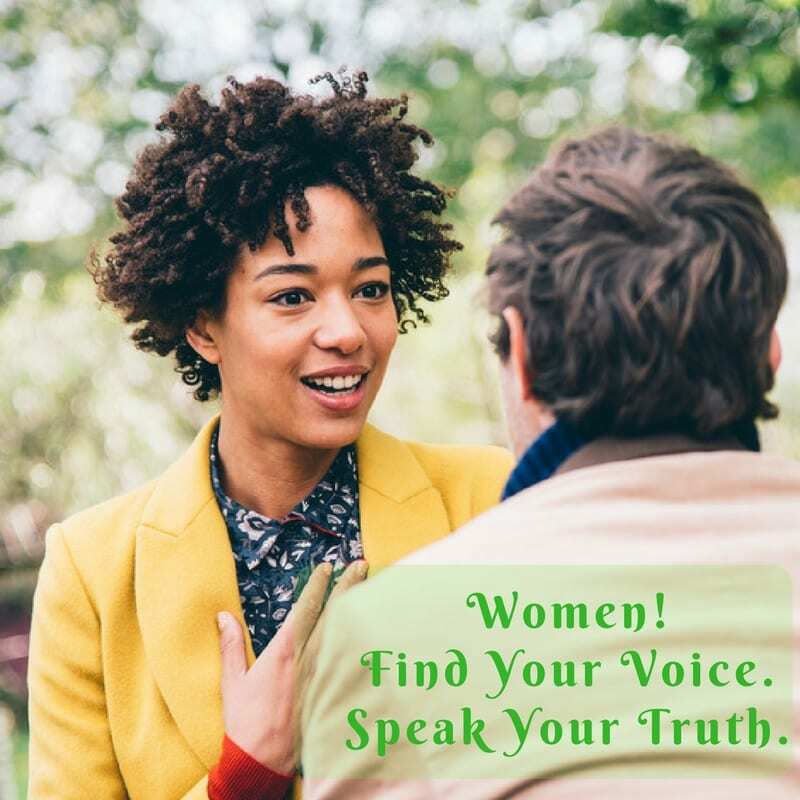 For six weeks, six women will come together to find their authentic voice and speak their honest truth. Space limited: 6 women only! Grab your spot early! ONLY 6 women due to limited space. WHEN: Wednesdays February 15-March 22, 6-7:30pm.